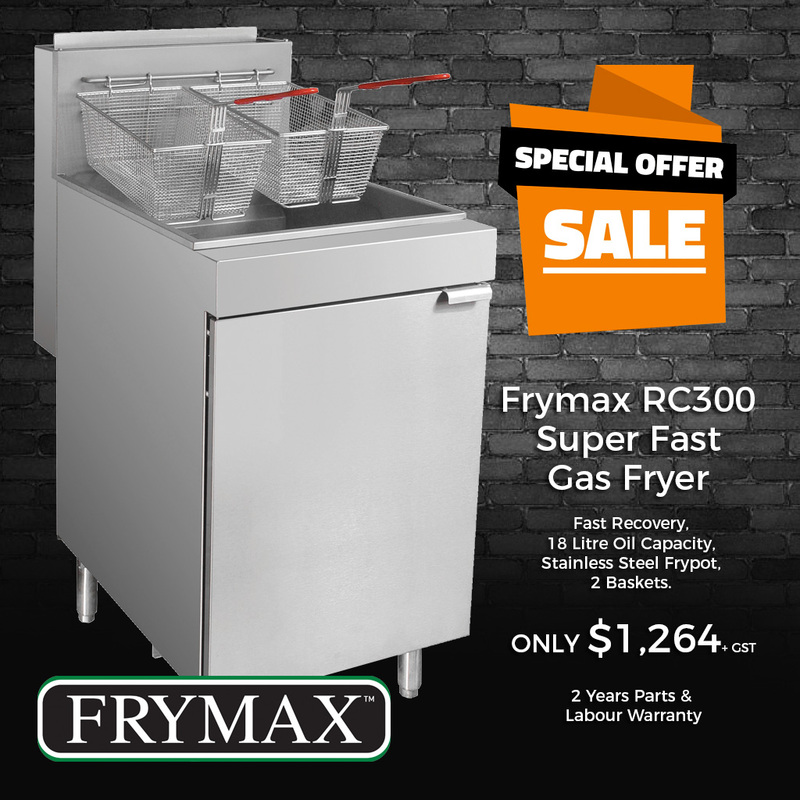 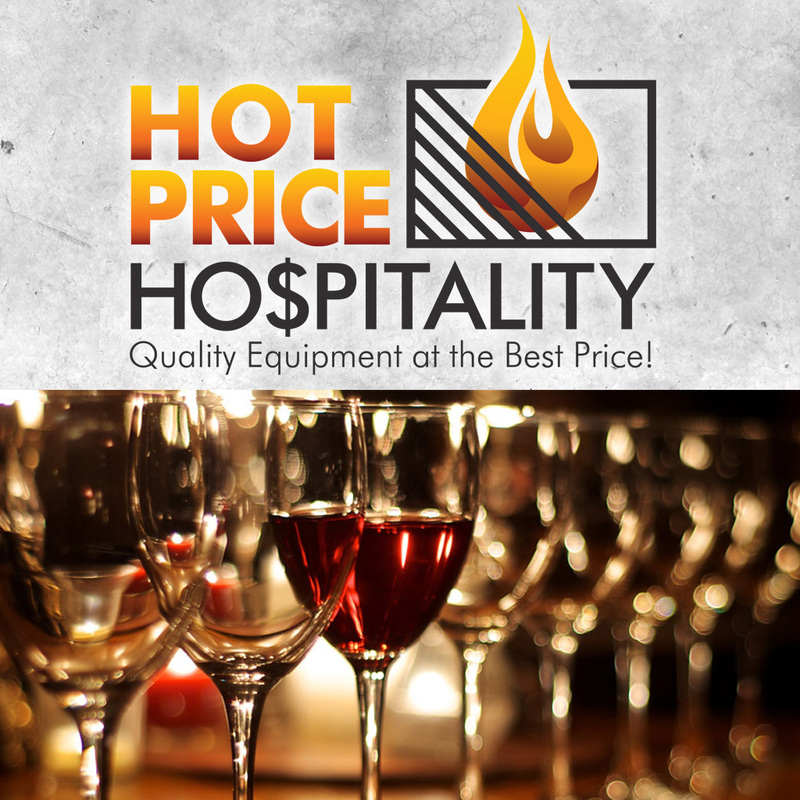 Hot Price Hospitality | Quality Catering & Hospitality Equipment at the Best Price! 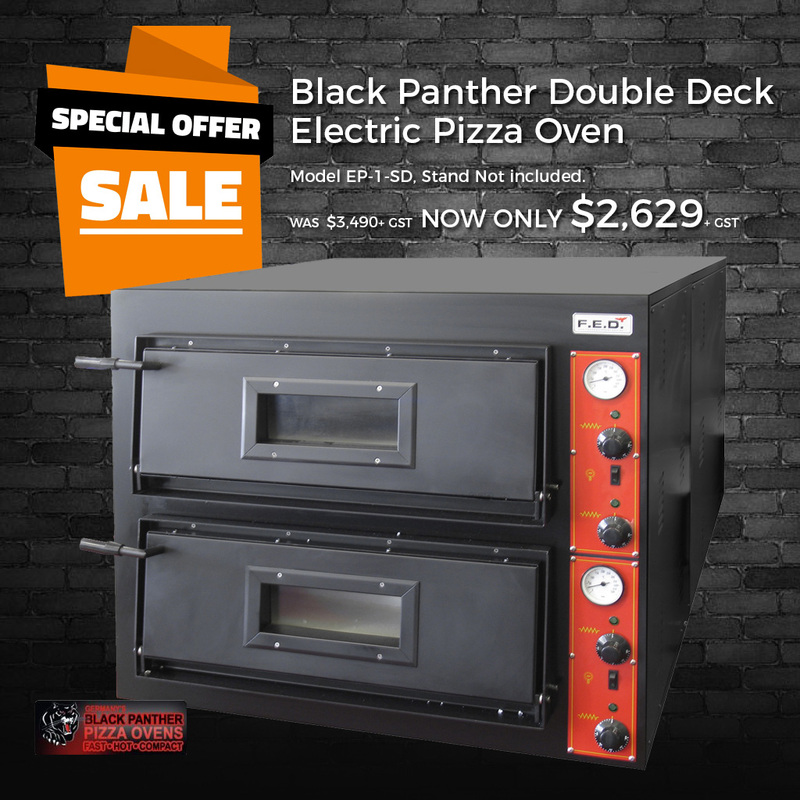 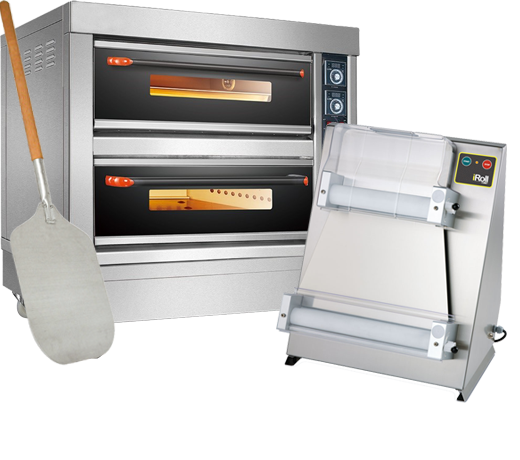 Quality Equipment at the Best Price! 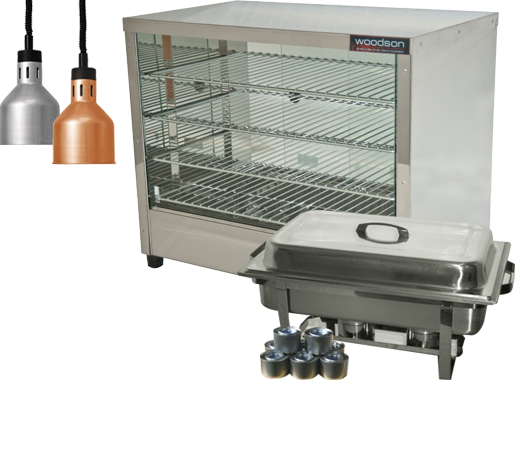 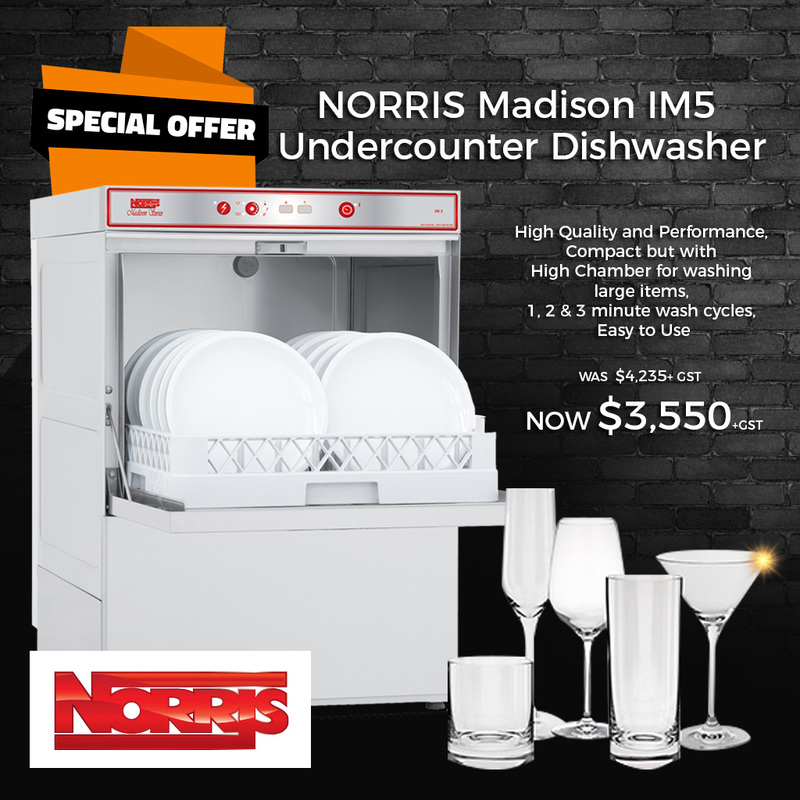 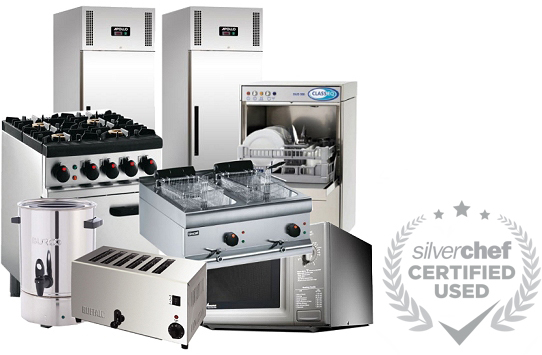 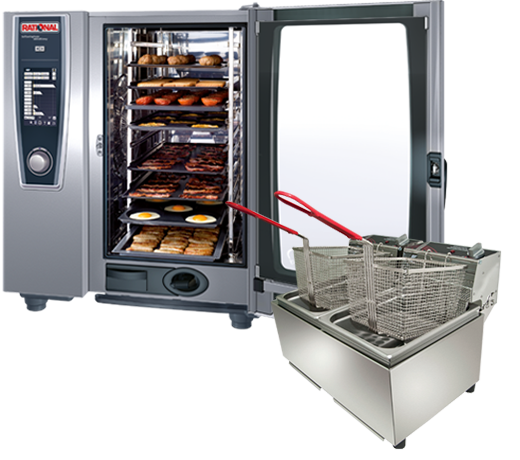 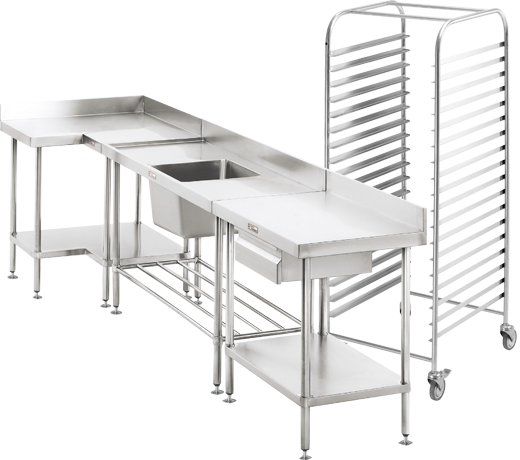 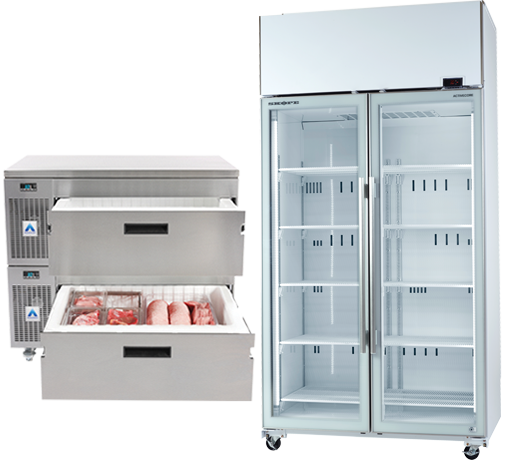 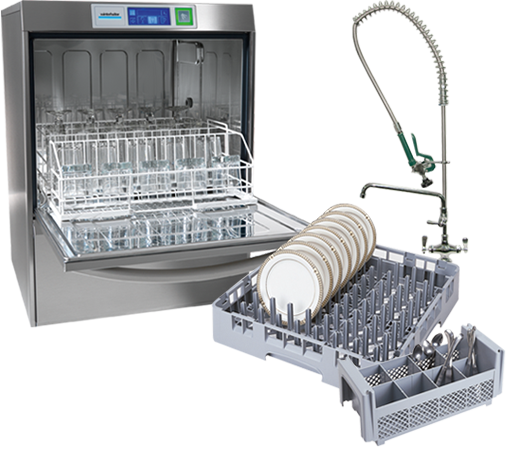 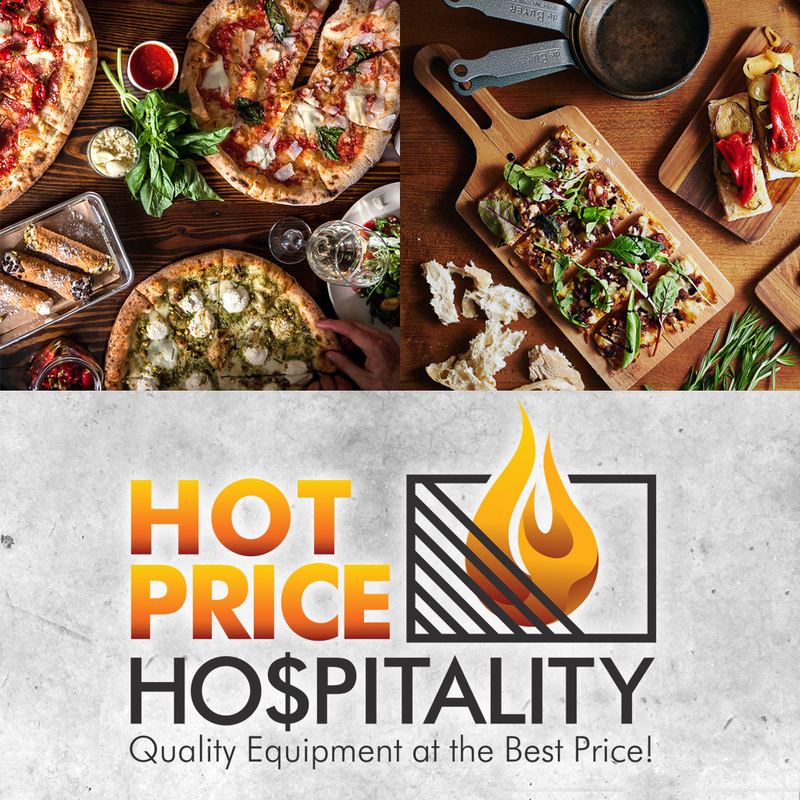 The Hot Price Hospitality Online store is Australian owned and operated by industry experts who have been in the Hospitality Industry selling Catering Equipment for over 20 Years. 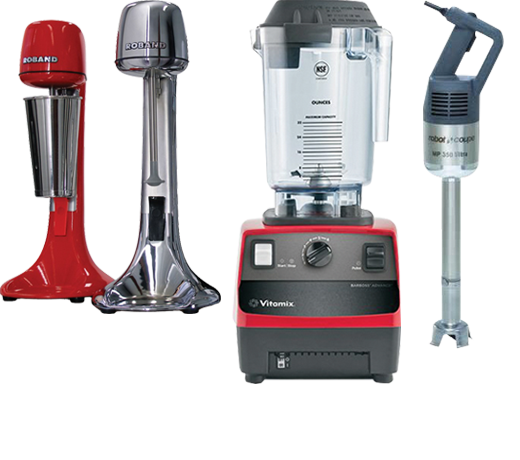 Our customers receive the best value for money pricing and guaranteed service warranty Australia wide should it be required. 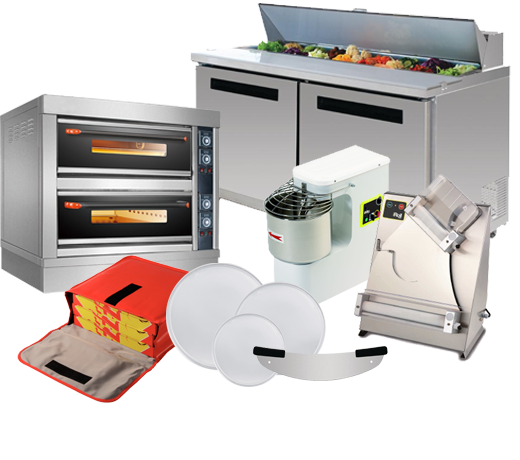 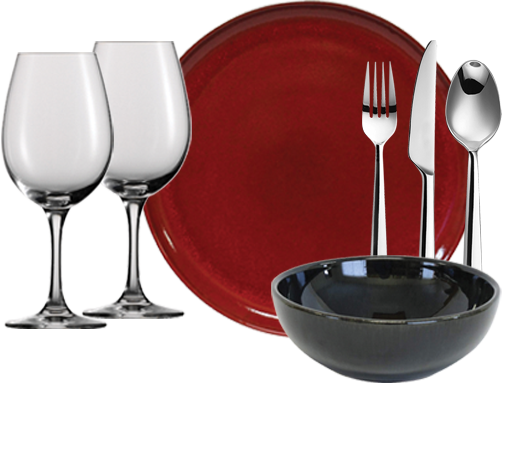 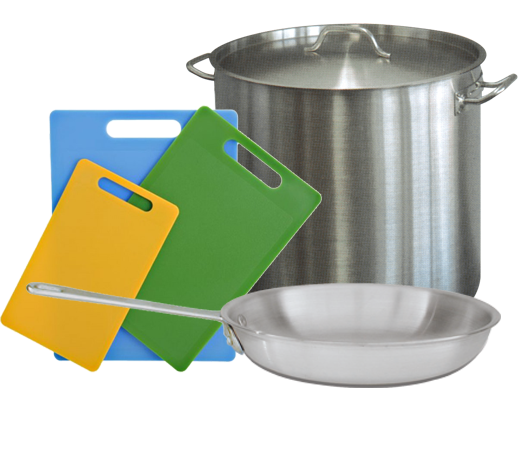 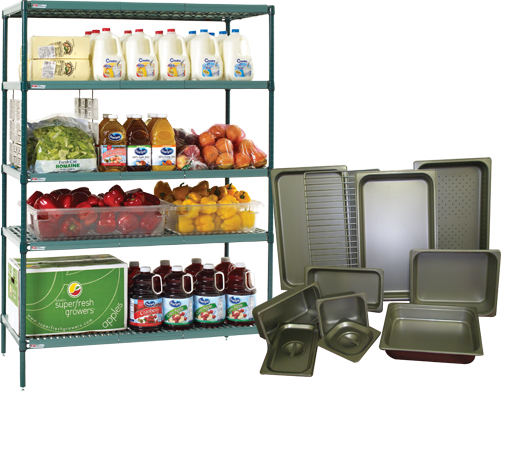 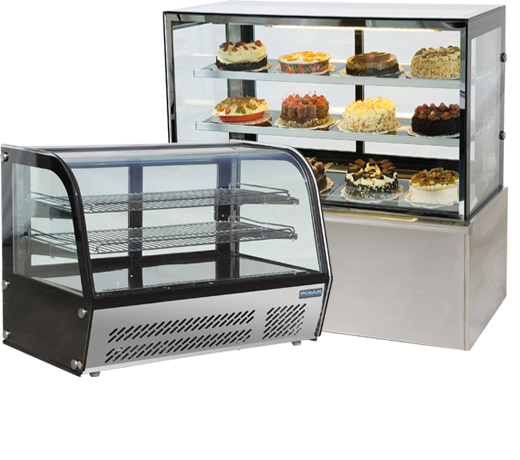 At Hot Price Hospitality we sell quality hospitality and catering equipment at the best price. 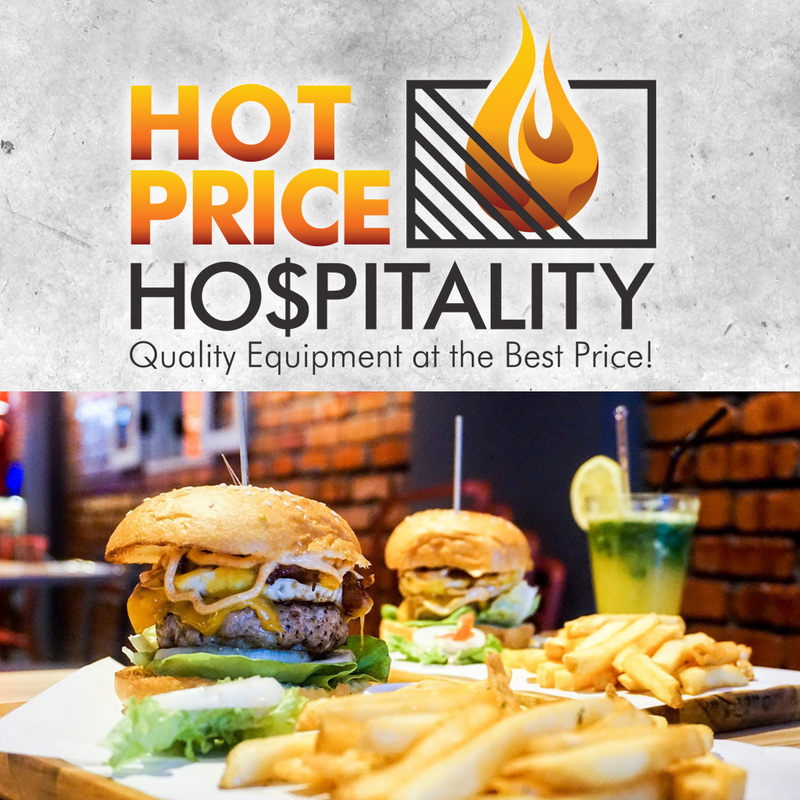 At Hot Price Hospitality we sell a huge range of products, click on the button below to search for an item.